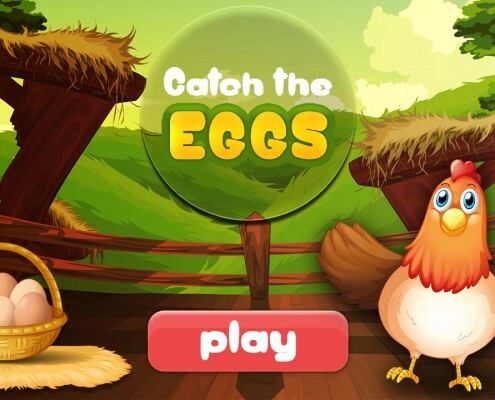 Outthinking is a Mobile phone Applications and game development company founded by one of the most successful android and iPhone developers. With over 20 plus years of combined experience on consumer electronics products. We design innovative technology-based consumer products and continually explore how new technologies can be applied in disruptive ways to make people’s lives more fun. Some of our most successful titles in apple and android app stores are Color Splurge, Photo Splash, Photo To Sketch and Pic Shells with over 300+ million downloads to date and counting. We are specialized in Image and Video processing Apps for iOS and Android. We have developed over 200+ Photography and video editing applications. Our goal is to be the number 1 company in Photography section of iOS and Google Play store. We have developed over 175+ Android applications to date, and the count is still growing. We have developed over 40+ iOS applications to date, and the count is still growing. Editing videos using our free apps is very easy. You can create video collages, frames, GIF animations, apply effects, filters, watermarks, change audio etc., We have apps for all kinds of video editing needs. Between all of our apps are FREE. Apart from editing your photos and videos, we have apps for even creating the movies using your videos and photos. 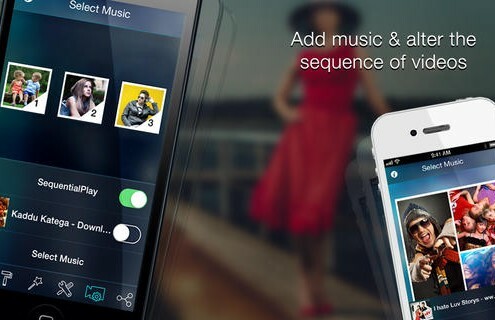 You can pick the theme and musing that suites the mood of your video, and our app will create the video for you. 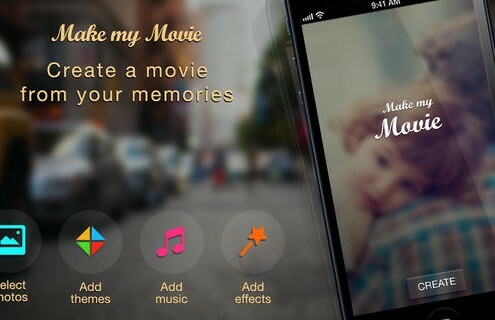 Check out www.makemymovieapp.com for more details about how to create movies using our applications. Fantastic!! It gives me various options to customize my photos!!! Cool!! Awesome The Best Cool app. I just try it for the first time and it’s great. So far so good I had just gotten this app and its great. I’ve Been searching for app like this until now,now I have the coolest app to me ever!!!! !